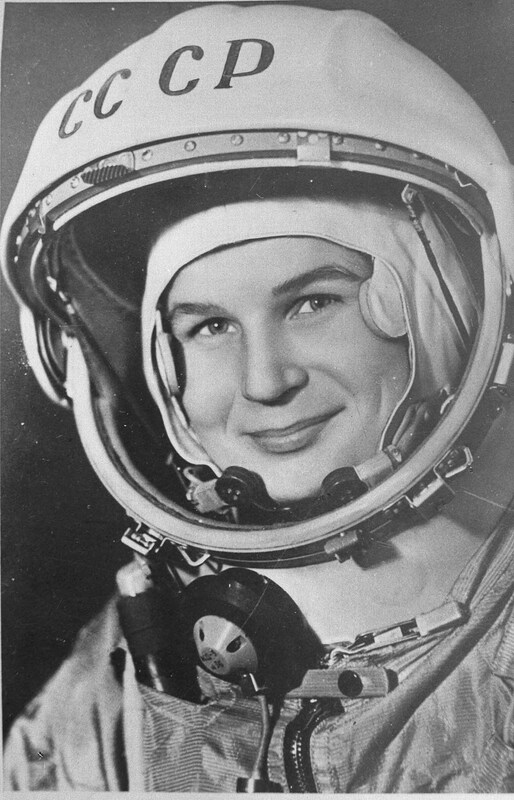 This week (16 June 2015) celebrated the anniversary of the first woman in space, Valentina Tereshkova, in 1963. Launched from Baikonur, central Asia, she completed 48 orbits in 71 hours. The former textile worker from the Soviet Union became the fifth Russian cosmonaut to go into orbit with the Vostok 6. The main purpose of the mission was to attempt the first docking manoeuvre with another spacecraft, Vostok 5. Russian scientists had also hoped to analyse the effects of space travel between men and women. Tereshkova was a textile-factory assembly worker and an amateur parachutist when she was recruited into the cosmonaut program. Inspired by the first man in space, Yuri Gargarin (1961), Valentina volunteered for the Soviet space programme. Despite having no previous pilot training, Valentina was chosen out of four women because of her knowledge in parachute jumping (astronauts had to jump from their capsules seconds before they hit the ground returning to Earth). On 3 November 1963, Tereshkova married astronaut Andrian Nikolayev. Their first child, Elena, was a subject of medical interest because she was the first child born to parents who had both been exposed to space. Elena later went on to become a medical doctor.